This idea came from my nephew. 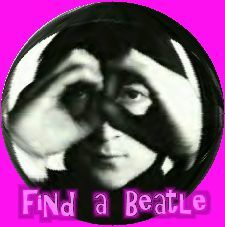 Look at the picture below and see if you can spot the Beatles. Then scroll down for the answer. Can ya see em" ?